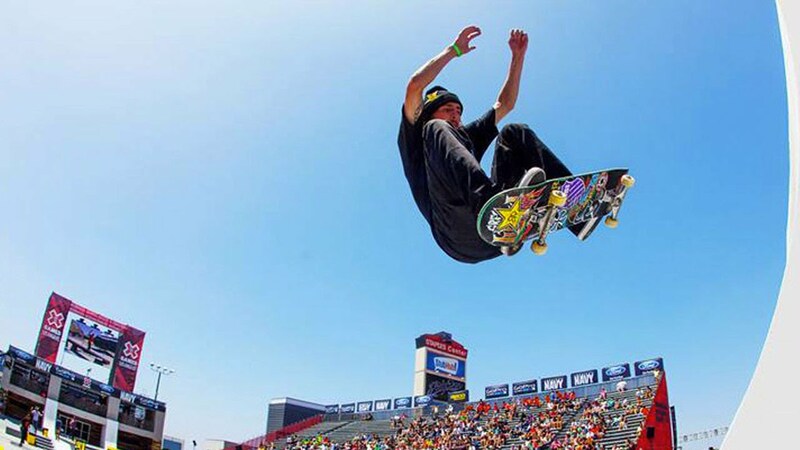 Greg Lutzka is a professional skateboarder who’s known for his technical skills that have won him a countless number of contests which some include; The Maloof Money Cup, X-games, and multiple Dew Tours. He is a two time X-Games gold medalist and the only skater to have won the highest respected contest in the industry three times, the Tampa Pro. Greg has gained the reputation as one of the hardest working skateboarders in the industry. Greg has also acted in several movies, music videos and commercials. With any free time he spends snowboarding, riding motorcycles, traveling and spending time with family and friends. Before each skate session I don't leave the house with out taking Shroom TECH Sport. It provides the energy and stamina I need for a gnarly skate session of the day. Stron BONE is one of my favorite Onnit products!!! For the amount of impact my bones and joints take on from skateboarding this product prevents joint pain and keeps them strong and healthy. The Warrior Bar is a great source of protein for when I am on the go. I love the fact that it has no added nitrites and is gluten free.